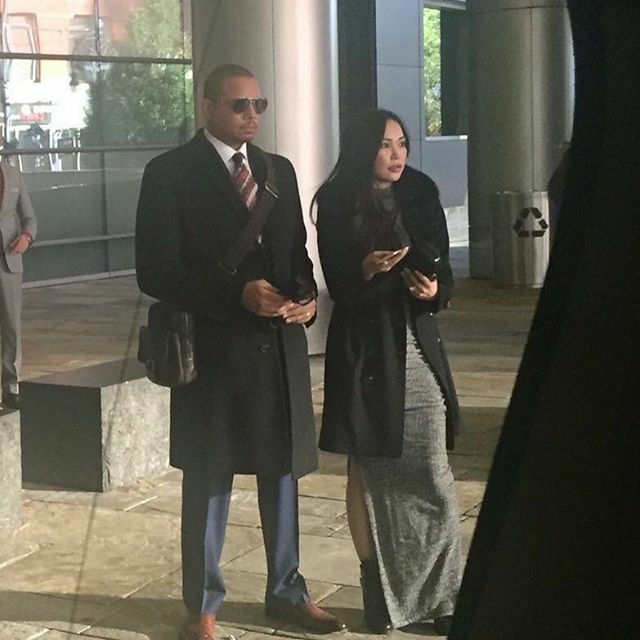 Terrence Howard took a timeout from dueling with Cookie Monster (the Empire version, because the lovable blue creature with an insatiable sweet tooth on Sesame Street has no enemies.) 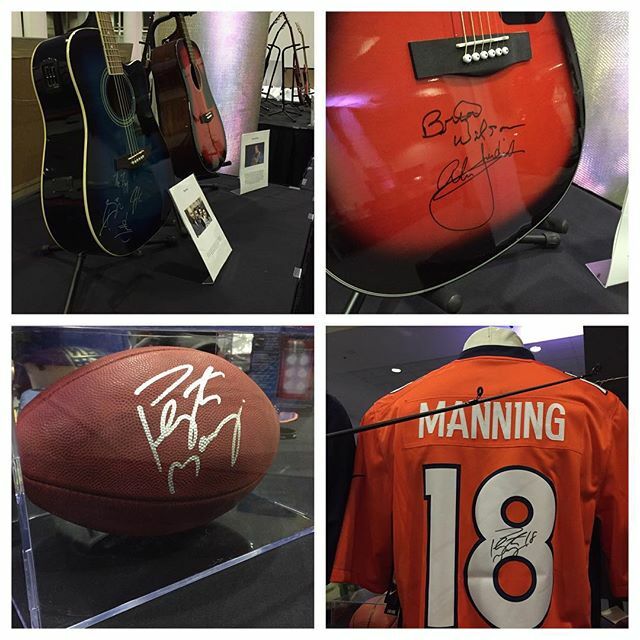 to play wingman to Jamie Foxx at the Global Down Syndrome Association’s annual fundraiser in Denver. 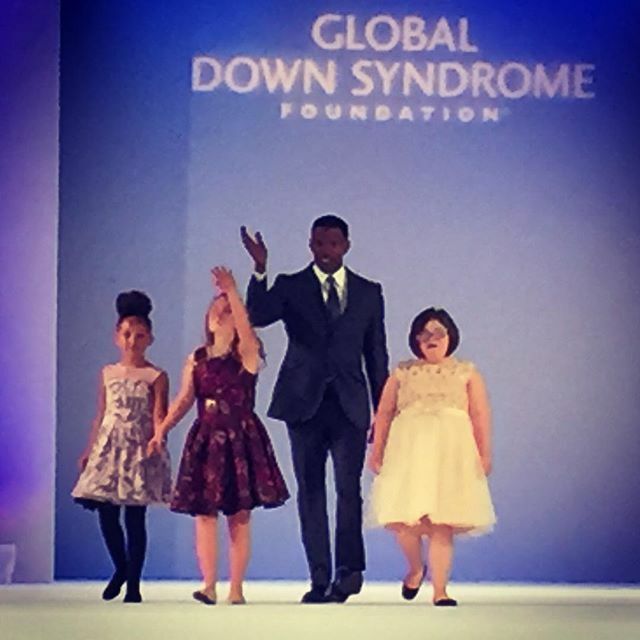 Not letting his suave fashion sense go to waste –Terrence came to play with that navy blue suit–he escorted Jamie’s sister, Deondra (who has Down Syndrome) down the catwalk at the Be Beautiful, Be Yourself fashion show. Judging by Deondra’s face she knows how fierce they look together. 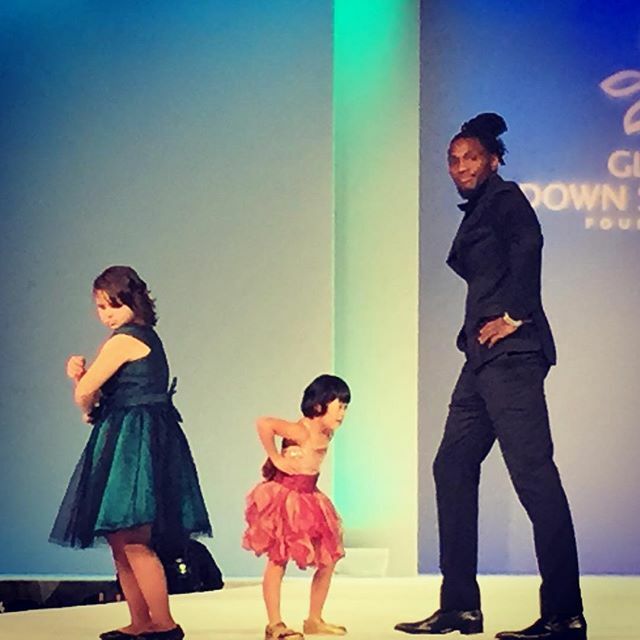 Not to be outdone, Denver Nugget Kenneth Faried (gotta love the man bun) and his little dates werked the runway poses. I hear Ford models calling. 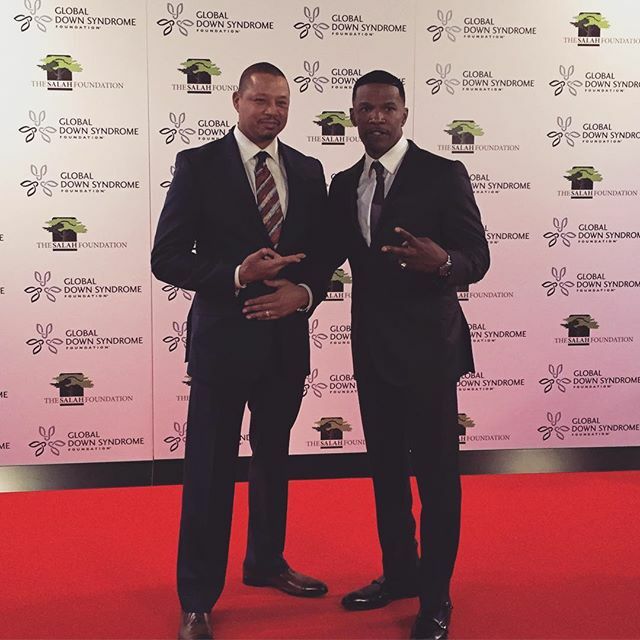 Academy Award winner Jamie Foxx brought his youngest daughter in on the act. 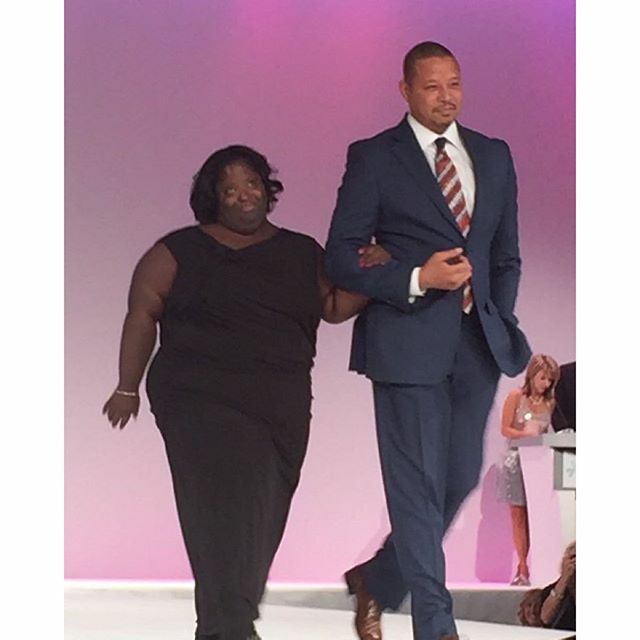 She escorted him down the aisle and brought two friends along.